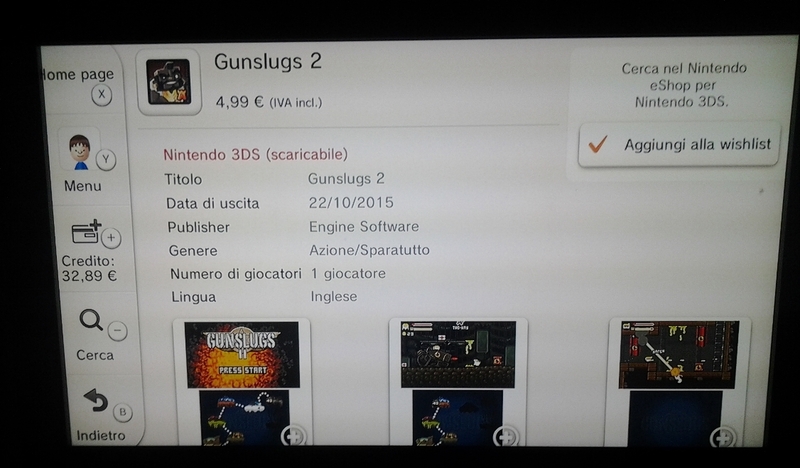 Gunslugs 2 is coming to the European 3DS eShop later this month. The game is listed on the digital store for release on October 22, with pricing set at €4.99. Gunslugs 2 should also be launching in North America soon.